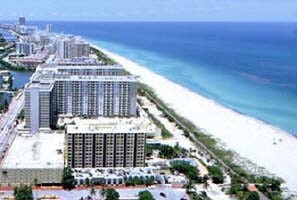 On one level, it is a condominium, a hotel, a resort... But on a deeper, more meaningful level, it is something altogether different... A place so calming and serene that it changes you forever... whether you stay for a night... or a lifetime. The Setai Condominium and Resort - Born of a vision, The Setai reflects a passion to provide an experience that few can even imagine. 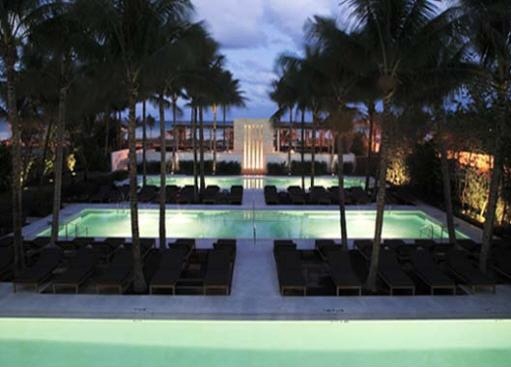 Starting with South Beach's extraordinary seaside setting, The Setai Group, headquartered in New York has created an intimate private world. 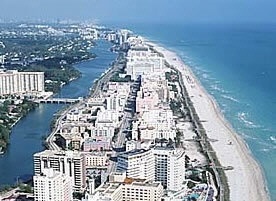 A world that connects residents and guests with what has always been best about South Beach: the sea, the beach, and the sun. To this idyllic oasis, hotelier extraordinaire Adrian Zecha has added his own touch: Passionate service and profound and abiding respect for individual privacy. The name Adrian Zecha is renowned to the world's most privileged and knowledgeable travelers, for the creation of Regent Hotels, Rafael Hotels, Amanresorts and GHM Hotels. These creations have produced five of the world's top ten beach resorts, as well as five of the ten "Best Hotels Worldwide" in exotic and exclusive locations from Mexico to Malaysia... from Bali to Thailand... from Bora Bora to Jackson Hole, Wyoming. And now Zecha brings his unique hotelier vision for style, service, and elegant simplicity here to South Beach, in The Setai. 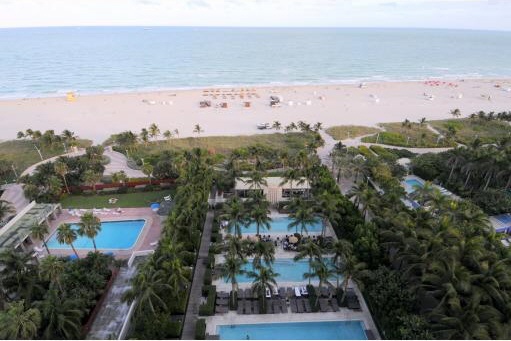 Rising forty stories, The Setai lifts you above the tropical oasis of lush landscaped gardens and luminous pools to offer you magnificent views of the ocean, beach, and the entire vista of South Beach. 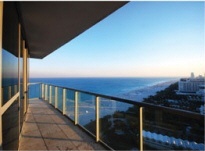 From your window or balcony, the sun paints the sea and sky in colors that are never less than breathtaking. 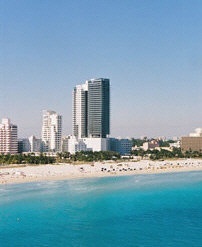 The Setai condominium is at the heart of what's happening in Miami Beach. 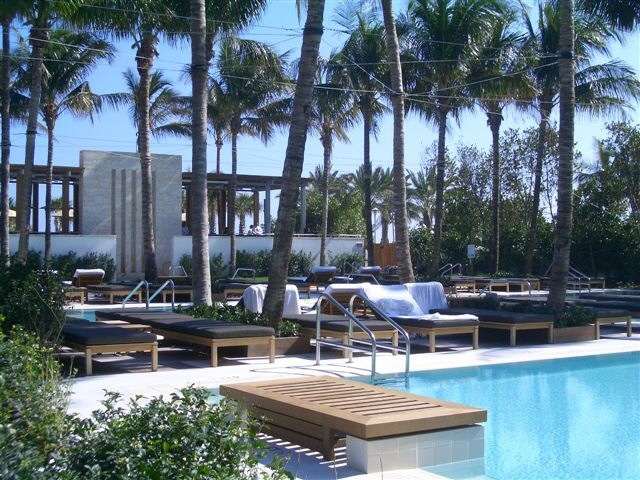 Here, adjacent to Miami Beach's stylish new cultural district, the sophistication of Setai intersect to make every day and every night fabulous and fascinating. Between the rhythm of the surf and the pulse of South Beach, there is no place more central or sensual than the Setai. 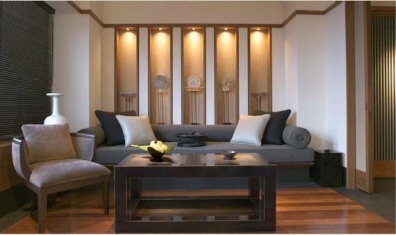 At the Setai condominiums, your whims and wishes are our commands. A massage or facial. Room or maid service. Gourmet dining. Everything is available and all things are possible. We are here to serve you, with passion, intelligence and respect. Whether you're a condominium owner or a guest of the hotel, you will be treated as if you were the most important person in the world. Because at the Setai, you are. 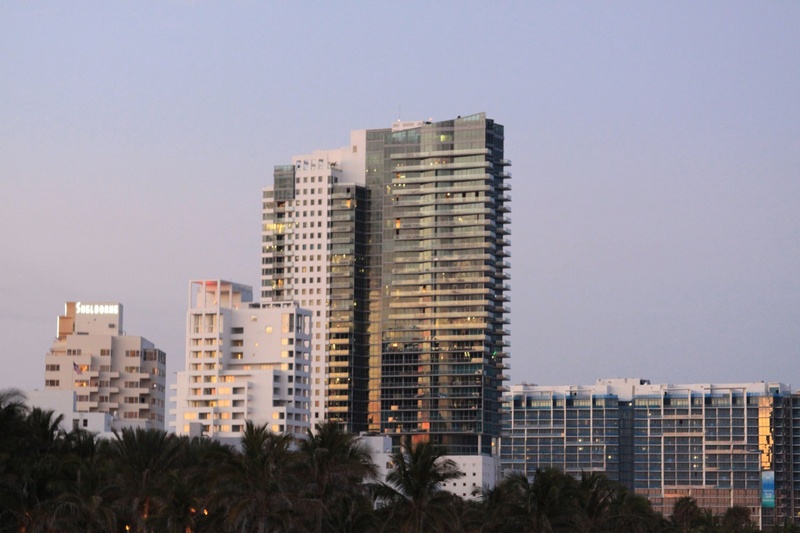 The Setai Condominium Residences - The Setai Condominium homes and condos are some of the highest quality in all of this area of Miami Beach / South Beach. The condo and hotel are designed by Denniston International, founded by world-famous designer Jean-Michele Gathy. 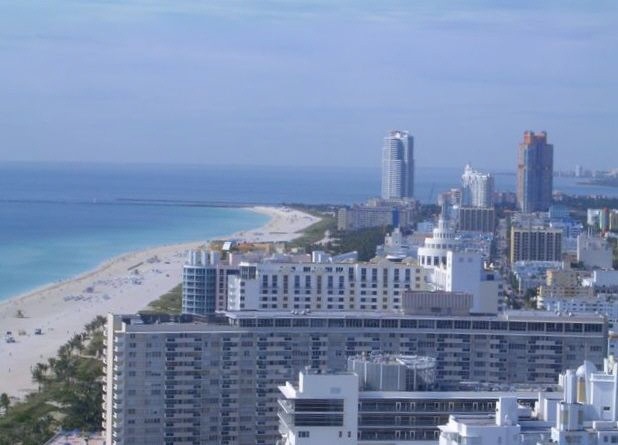 This 40-story, ultra-luxury, high-rise condominium tower features just 175 luxury condominium residences and select penthouse homes with panoramic views of the ocean, beach and Miami skyline with floor-to-ceiling windows, multi-level lobby and all the finest amenities. Available one, two, and three bedroom residences range in size from 850 to over 2,800 square feet, and are priced from the mid to high $500k's to over $5 million. 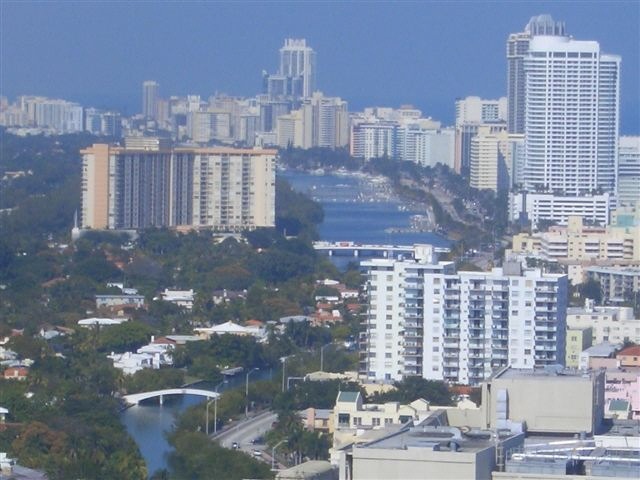 Larger condominium homes and select penthouses are approximately 6,000 square feet, excluding terraces and private decks with pools. 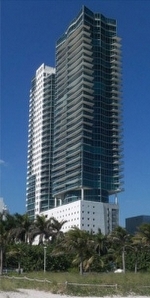 The Setai's top floor penthouse sale in December of 2011 set a number of U.S. eastern seaboard condominium sales records with it's sale at $21.5 million. 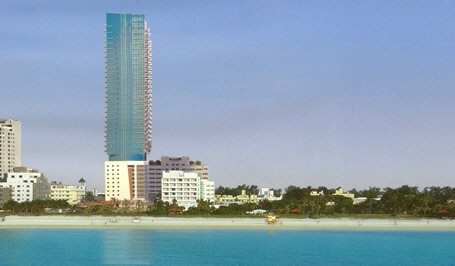 The Setai Boutique Hotel - Attached to this luxury property is an eight-story, 88-room, five-star hotel. Rooms range in size from 550 to 900 square feet and include high-speed Internet access among other top-of-the-line amenities. Currently, the hotel and condo rental program will be managed by GHM (General Hotel Management Ltd.): An international hotel management firm that oversees a select group of boutique hotels and resorts in prime locations throughout the world. Famed hotelier and creator of Regent Hotels, Rafael Hotels, Amanresorts and GHM Hotels, Adrian Zecha is the director and chairman of GHM. Features of the condominium homes at The Setai include baths clad in absolute black granite and teak cabinetry, and kitchens featuring Gaggenau, Miele and Sub-Zero appliances. The Setai Tower offers a dramatic multi-level grand lobby and private valet garage parking. Both The Setai Condominium Residences and The Setai Hotel include fully integrated information-technology systems designed for high-speed Internet access and multiple phone and cable options including extensive in-house phone systems. 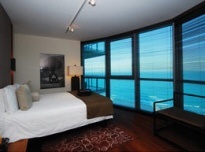 Three beachfront pools, private spa and fitness center are available to both residents and hotel guests. Teak-latticed cabanas can be found within the lushly landscaped gardens surrounding the pools and fountains. Condominium owners will also enjoy the unrivaled services of the five-star Setai Hotel including round-the-clock concierge, valet, maid and room service as provided by GHM. 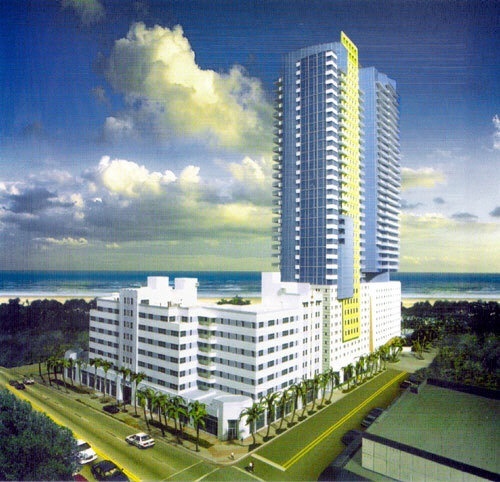 Condominium residences can be placed in the hotel rental program, which will be managed by GHM. 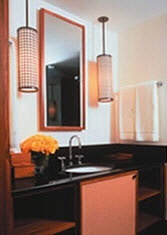 Owners must purchase the hotel's furnishings in order to participate. 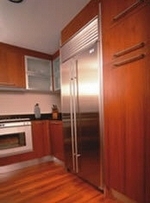 Large and luxurious average room size of 600 sq. ft.